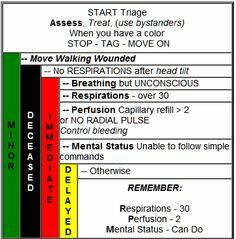 Regulatory frameworks vary from province to province, and include direct government regulation (such as Ontario's method of credentialing its practitioners with the title of A-EMCA, or Advanced Emergency Medical Care Assistant) to professional self-regulating bodies, such as the Alberta College of Paramedics. 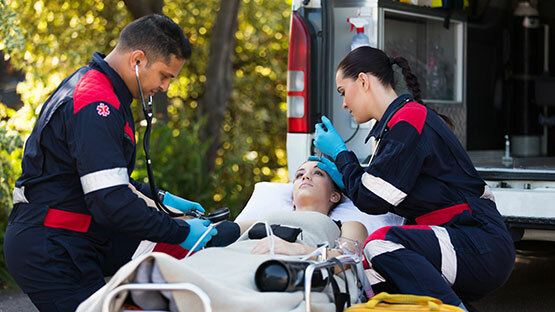 Though the title of Paramedic is a generic description of a category of practitioners, provincial variability in regulatory methods accounts for ongoing differences in actual titles that are ascribed to different levels of practitioners. 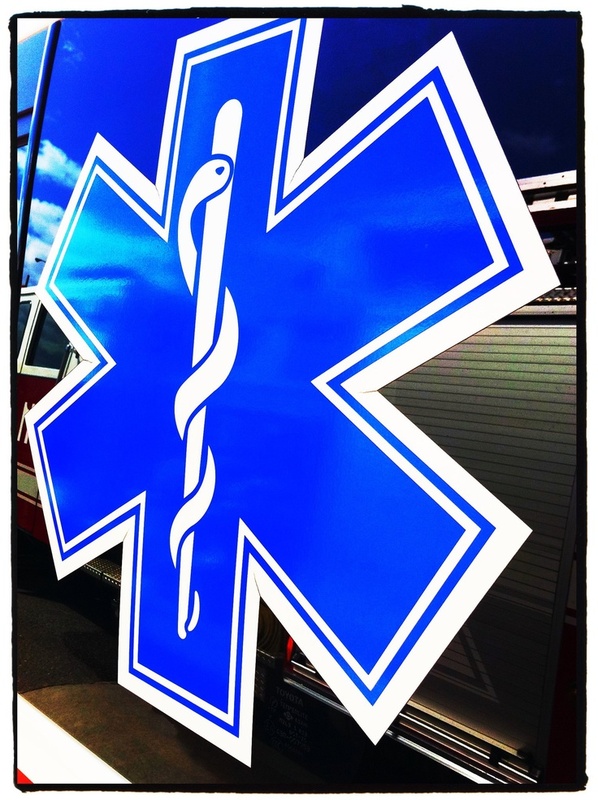 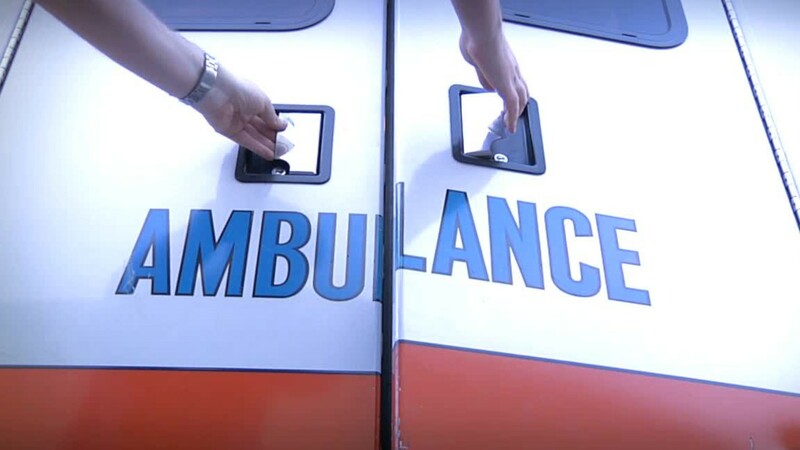 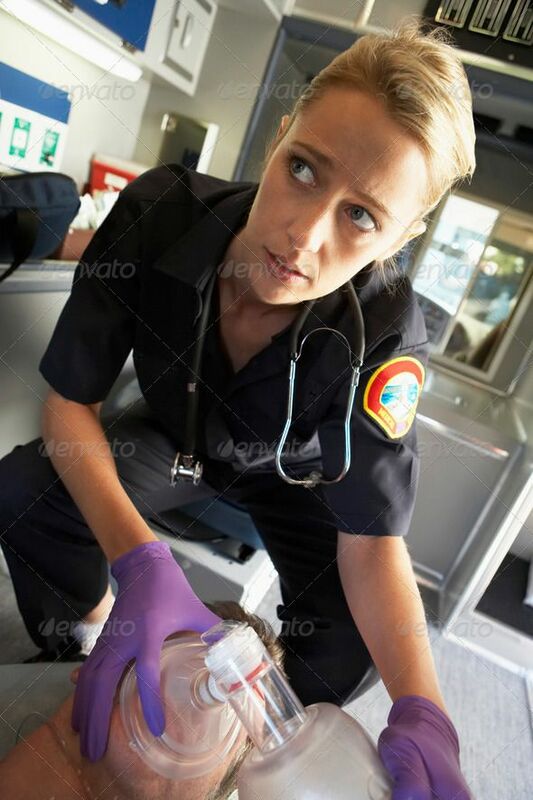 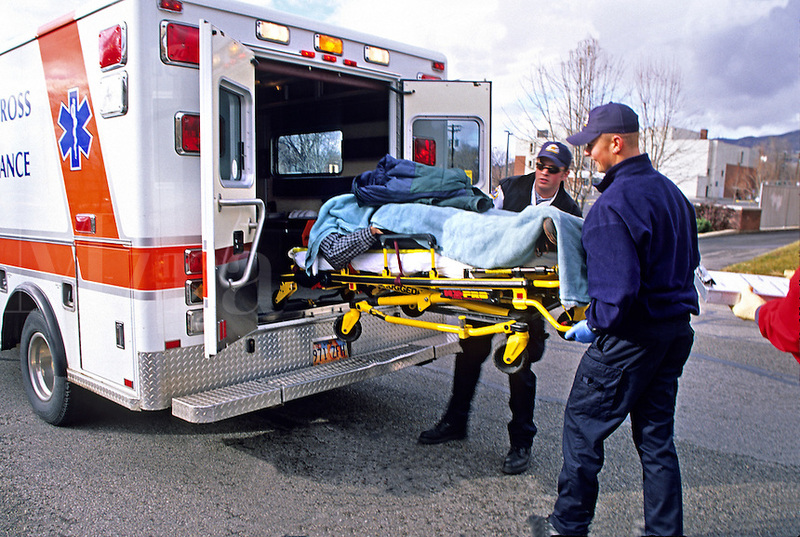 For example, the province of Alberta has legally adopted the title "Emergency Medical Technician", or 'EMT', for the Primary Care Paramedic; and 'Paramedic' only for those qualified as Advanced Care Paramedics Advanced Life Support (ALS) providers. 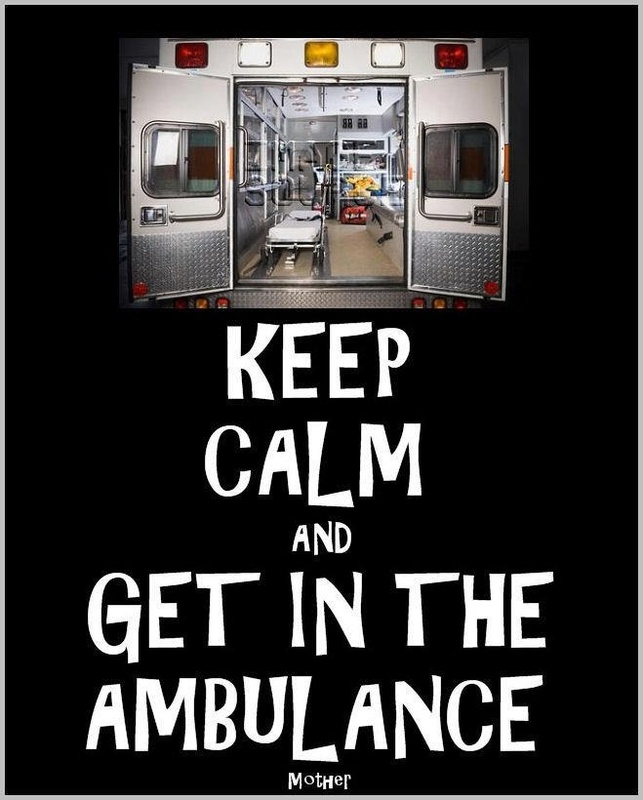 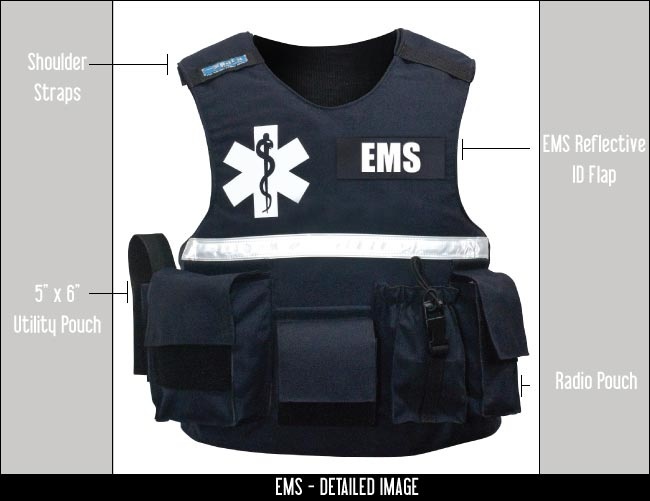 Only someone registered in Alberta can call themselves an EMT or Paramedic in Alberta, the title is legally protected. 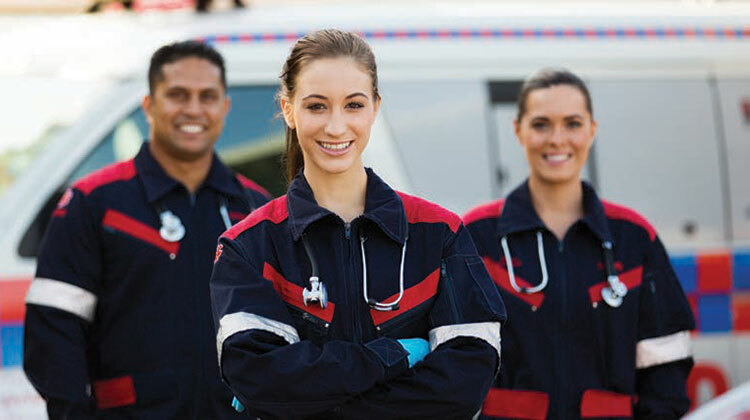 Almost all other provinces are gradually moving to adopting the new titles, or have at least recognized the NOCP document as a benchmarking document to permit inter-provincial labour mobility of practitioners, regardless of how titles are specifically regulated within their own provincial systems. 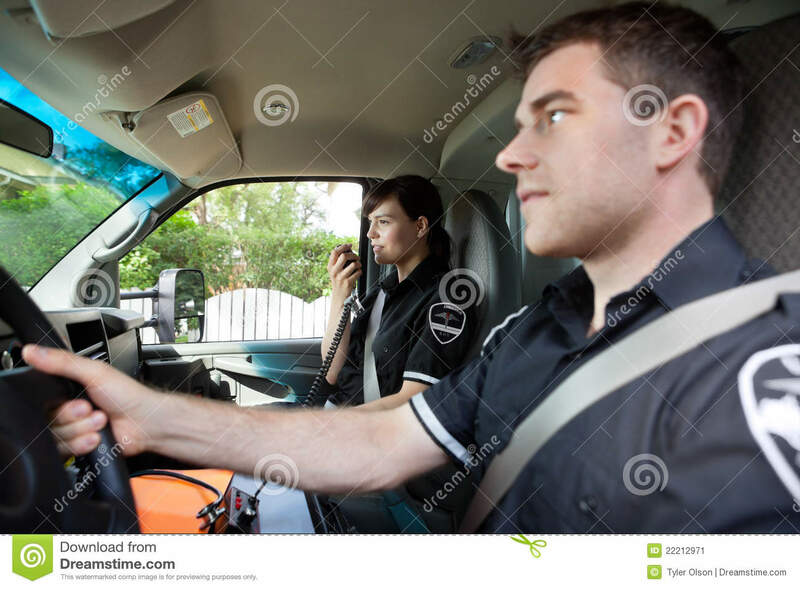 In this manner, the confusing myriad of titles and occupational descriptions can at least be discussed using a common language for comparison sake.